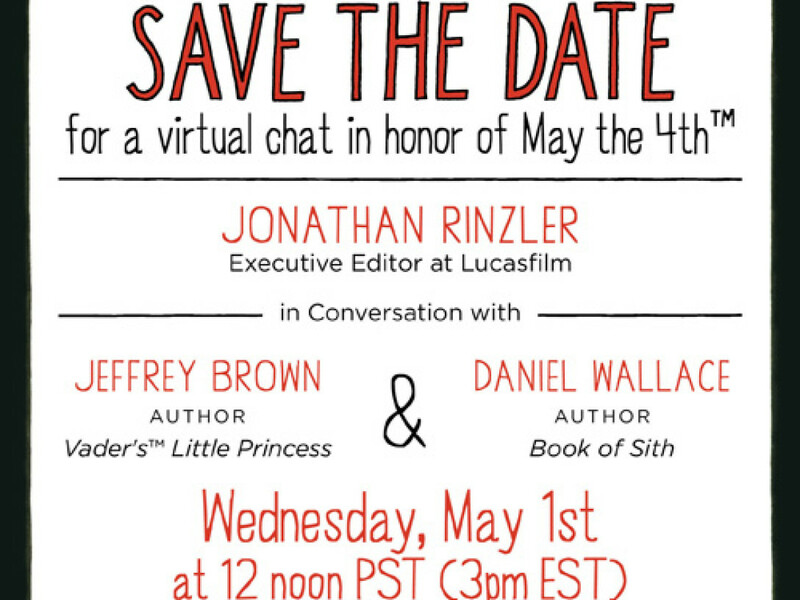 Jedi Academy: The Phantom Bully by Jeffrey Brown – Exclusive Cover Reveal! 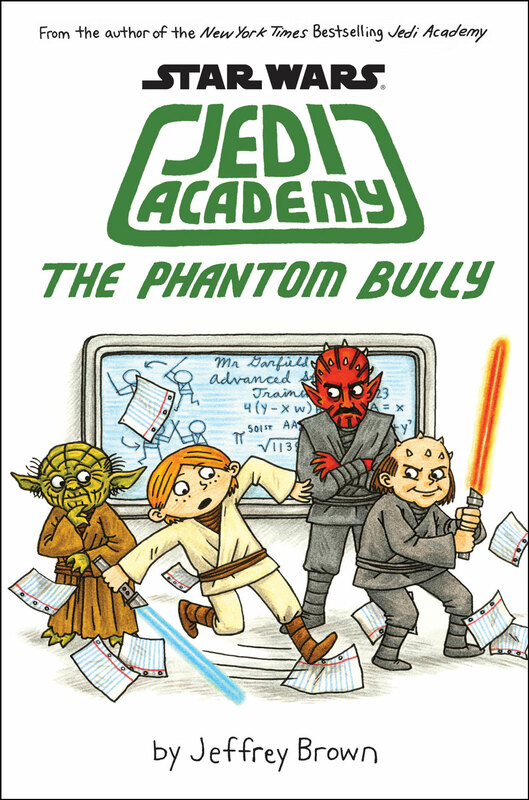 Check out the cover for Jedi Academy: The Phantom Bully by Jeffrey Brown, featuring the young Jedi Roan versus a new enemy: loose-leaf paper! 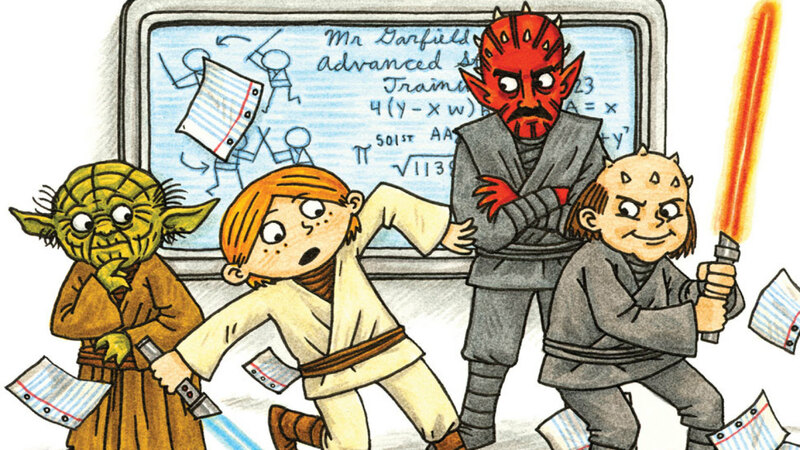 School is back in session in a galaxy far, far away. 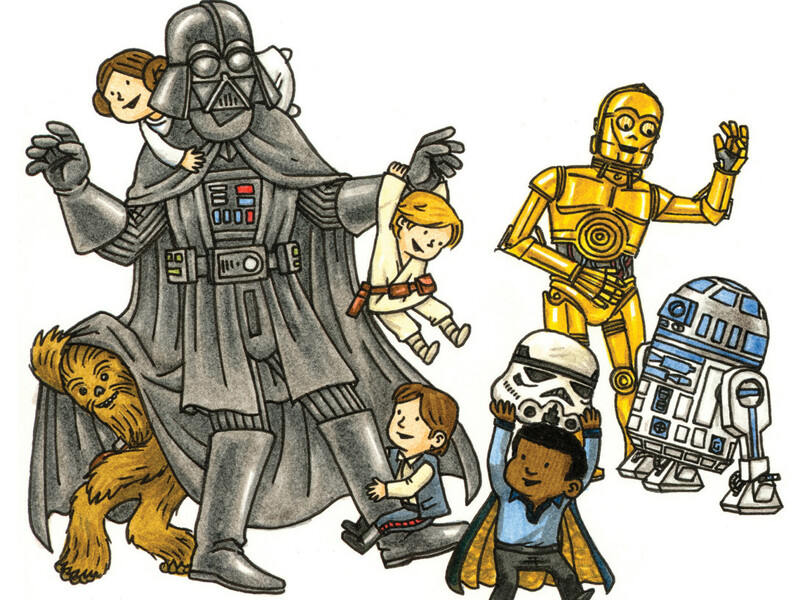 Jedi Academy: The Phantom Bully, the third book in writer/artist Jeffrey Brown’s New York Times bestselling series, continues the story of middle-school life for a young Jedi — and StarWars.com has your first look at the cover! It’s hard to believe this is Roan’s last year at Jedi Academy. 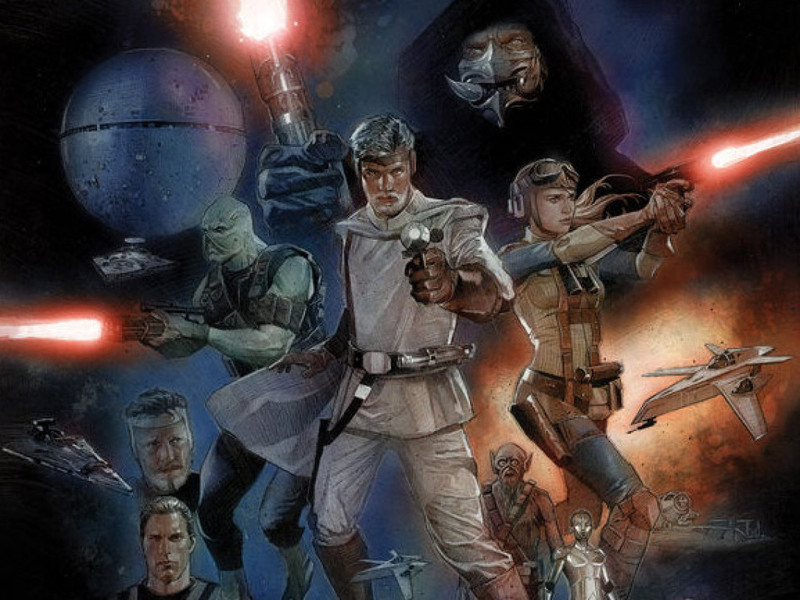 He’s been busier than ever learning to fly (and wash) starships, swimming in the Lake Country on Naboo, studying for the Jedi obstacle course exam, and tracking down dozens of vorpak clones — don’t ask. 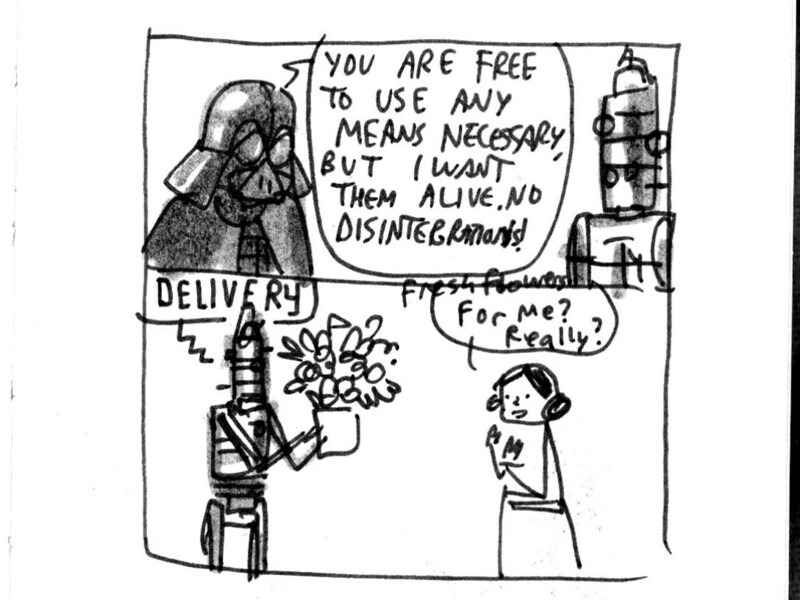 But now, someone is setting him up to get in trouble with everyone at school, including Yoda. If he doesn’t find out who it is, and fast, he may get kicked out of school! Why can’t middle school just be easy. . . This incredible, original story captures all of the humor, awkwardness, fun, and frustrations of middle school — all told through one boy’s comics, journal entries, letters, sketches, e-mails, and more. Stay tuned to StarWars.com for more on Jedi Academy: The Phantom Bully!